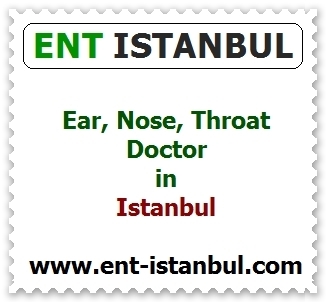 Is it necessary to protect the nose from trauma after the septoplasty operation? 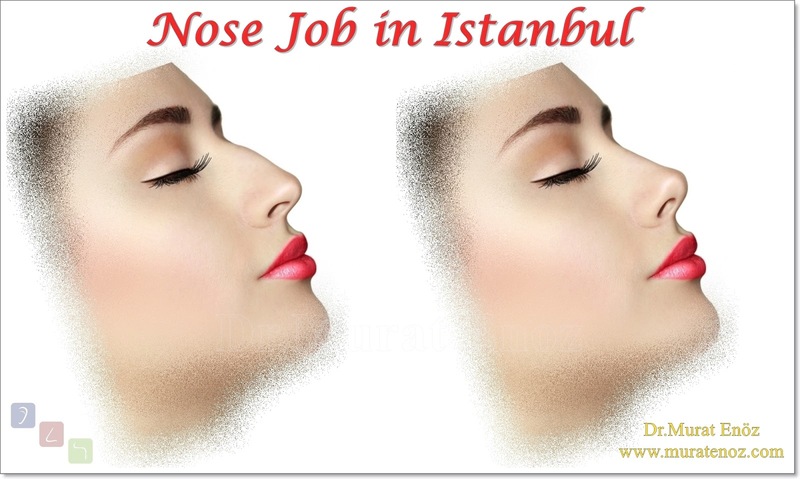 - Is it necessary to protect the nose after the septoplasty operation? 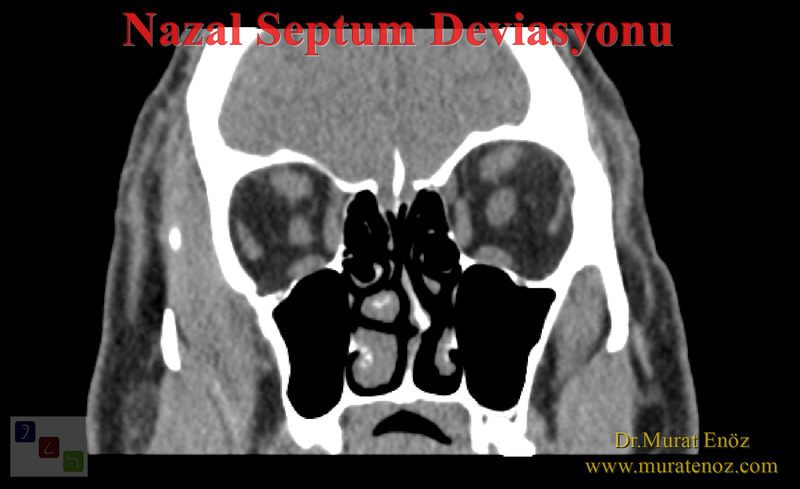 - Is it necessary to protect the nose from mechanical trauma after the septoplasty operation? During classical septoplasty operations, there is no intervention in the nasal bone and nasal support tissue. 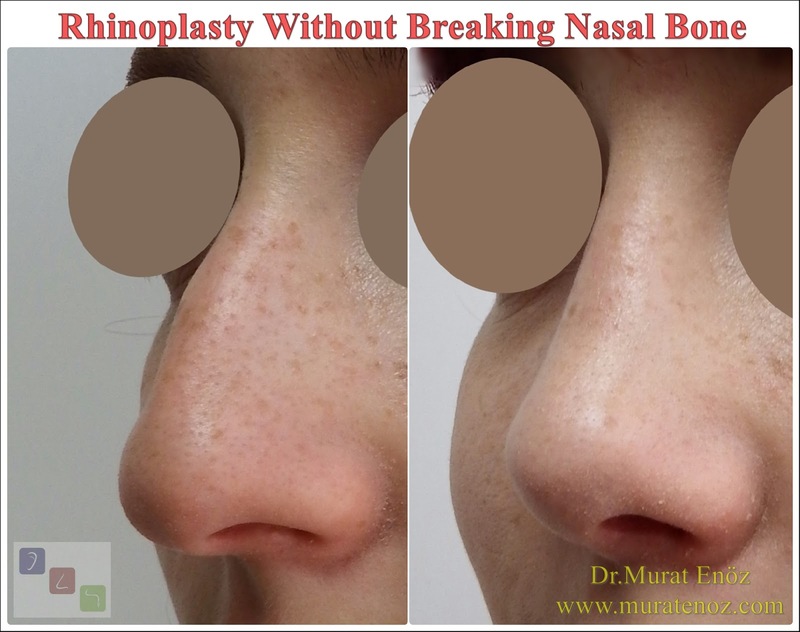 As it is after nasal aesthetic surgery, it is not necessary to protect the nasal mucosa for several months after surgery, after the deviation surgery. 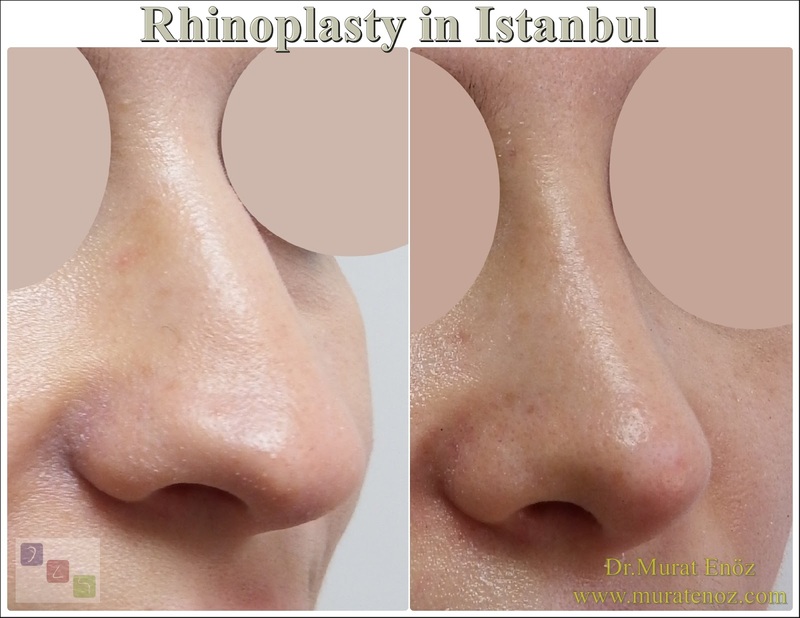 It is advisable to pay attention to the nasal tip for about 2 months after surgery for open technique septoplasty, for intervention of the caudal septum area at the tip of the nose, and for a more comprehensive cartilaginous curve reconstruction with total septal reconstruction. After the 2nd week, after the Septoplasty operations, all the exercises can be done except bending by generally leaning to the side. 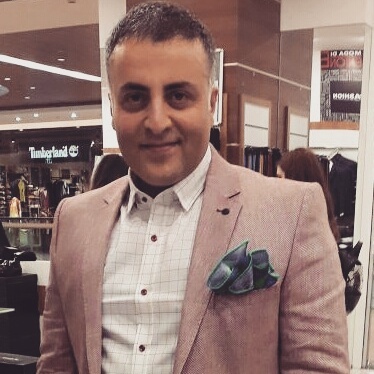 The nasal bone is unbreakable and untrimmed during a conversion surgery. 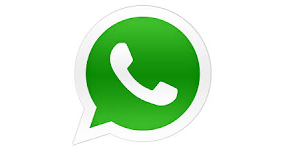 It would be best if you consider the recommendations of your doctor who performed your surgery. 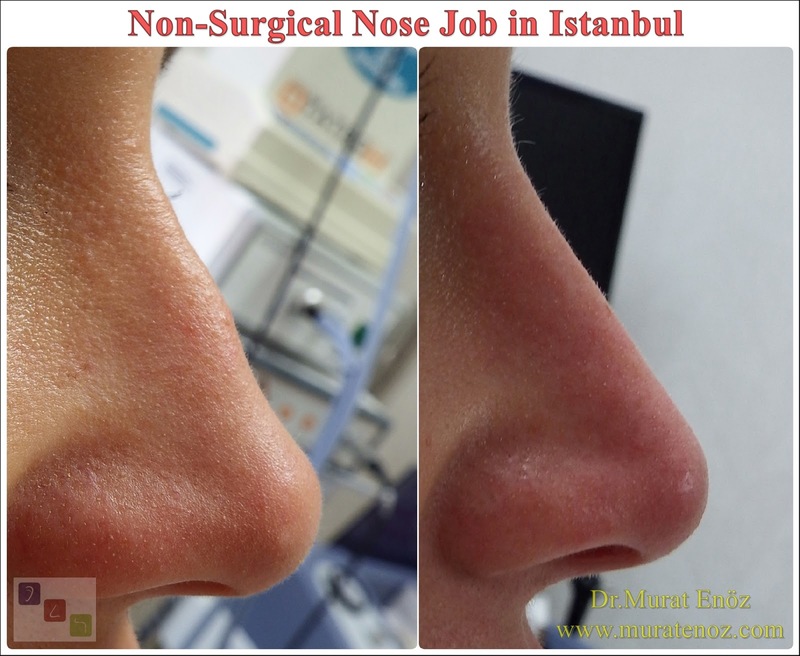 Is it necessary to protect the nose after the septoplasty operation? 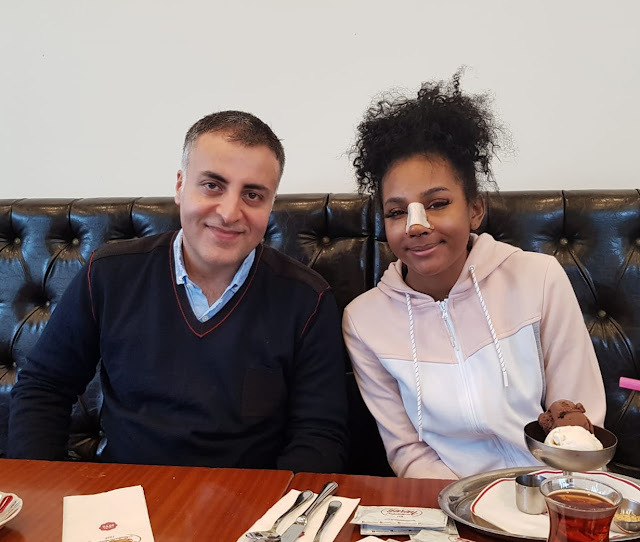 Is it necessary to protect the nose from trauma after the septoplasty operation?